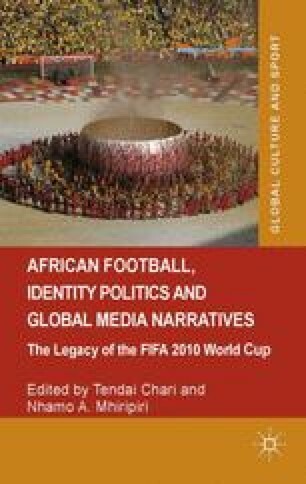 There is endless debate about the legitimacy of major global sporting events, most notably the summer Olympic Games and the World Cup of men’s football. At a symbolic level, they are heralded as grand opportunities for sport to express the brotherhood and sisterhood of humanity. At a national level, they are regarded as a source of national pride in the face of world competition. At a commercial level, they are seen as a boost to economic development through infrastructural development and tourism. Conversely, these occasions are also and equally pilloried, for precisely the obverse of the positive claims made about them (Pellegrino et al., 2010; Carreño Lara, 2012; Ferreira & Boshoff, 2013).